Street art defaced by vandals? Street art defaced by “vandals”? 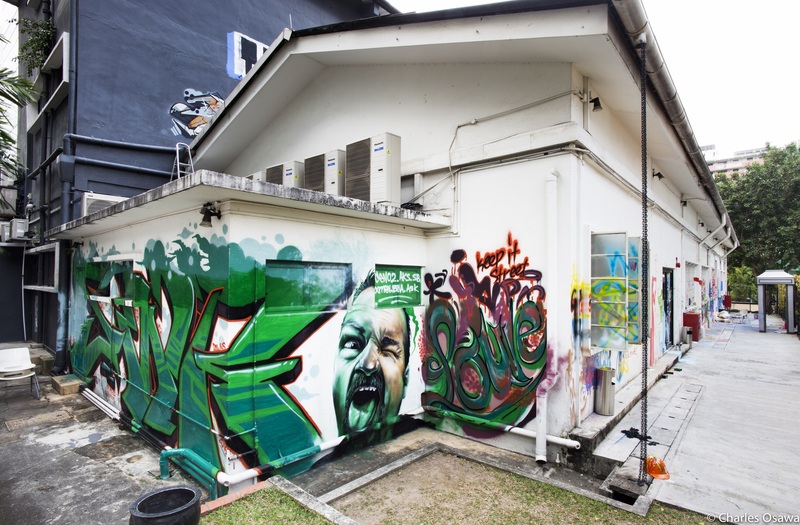 Damage to public buildings and facilities is often caused by vandals and street artwork can also become a target. 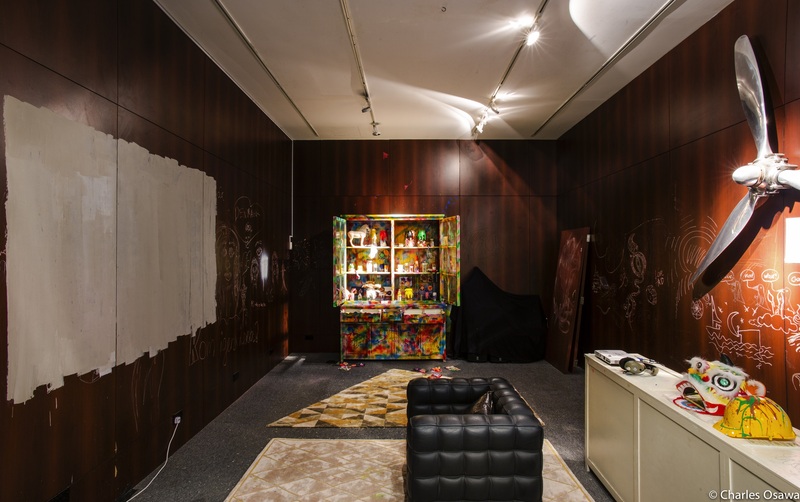 Modern murals are often reused by graffiti artists who add their names, drawings and slogans to the existing art. 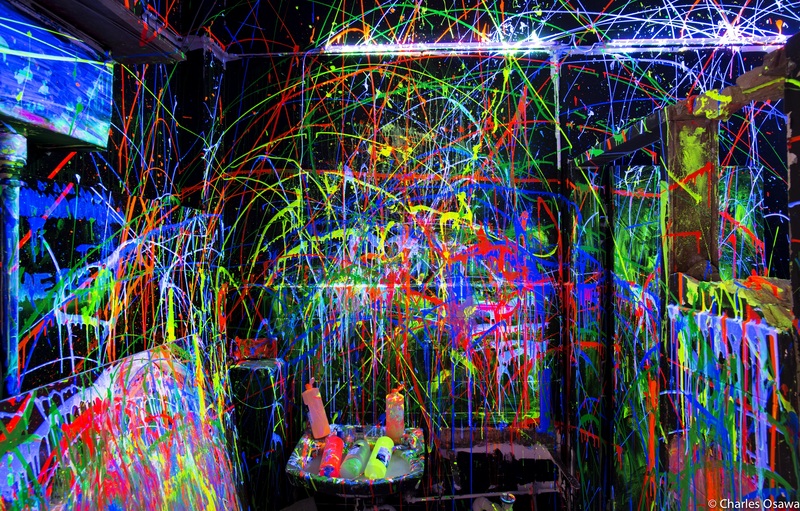 Is it an art through vandalism or is it for defacement purposes only? 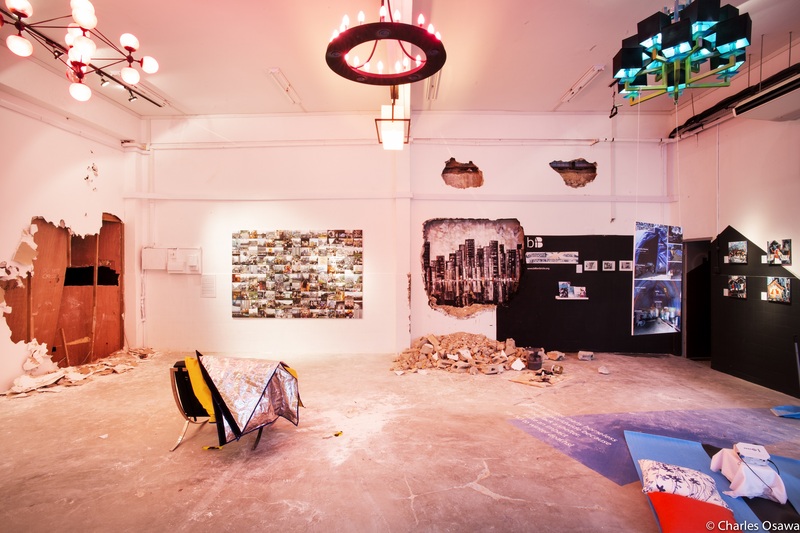 Works of sculpture, as well as murals, can be damaged in other ways. 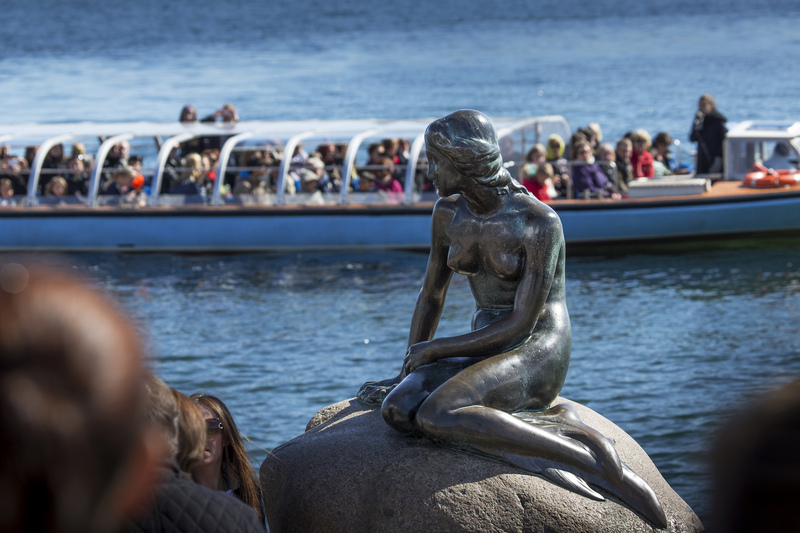 For example, The Little Mermaid sculpture in Copenhagen was vandalised in 1964 when it was decapitated. This happened again in 1998 and the culprits were never caught. This bronze statue by Edvard Eriksen has also been the target of vandals who poured paint all over it. 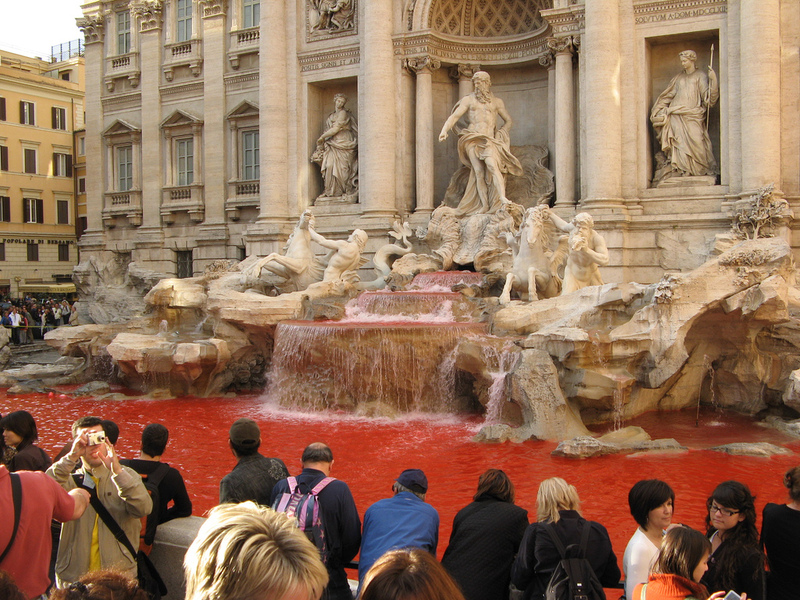 In 2007, a bucket of paint was thrown into the Trevi Fountain in Rome causing the water to be coloured red. 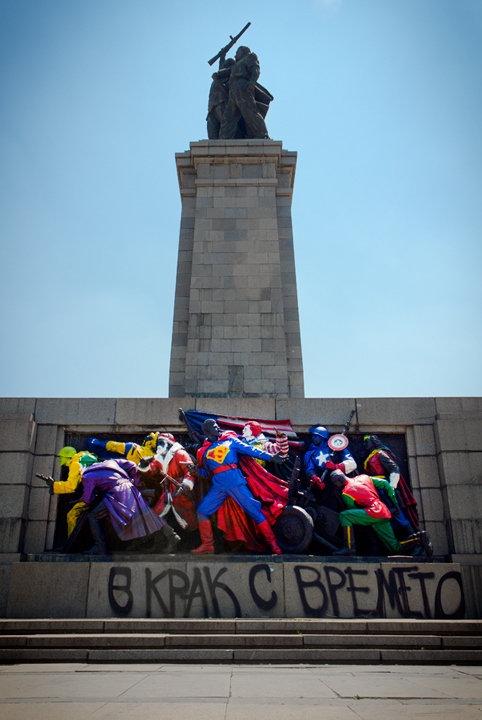 This vandalism of a public artwork was a protest against the 15 million euros budget of the RomeFilmFest. A group called TM Azionefuturista 2007 left pamphlets explaining their protest. 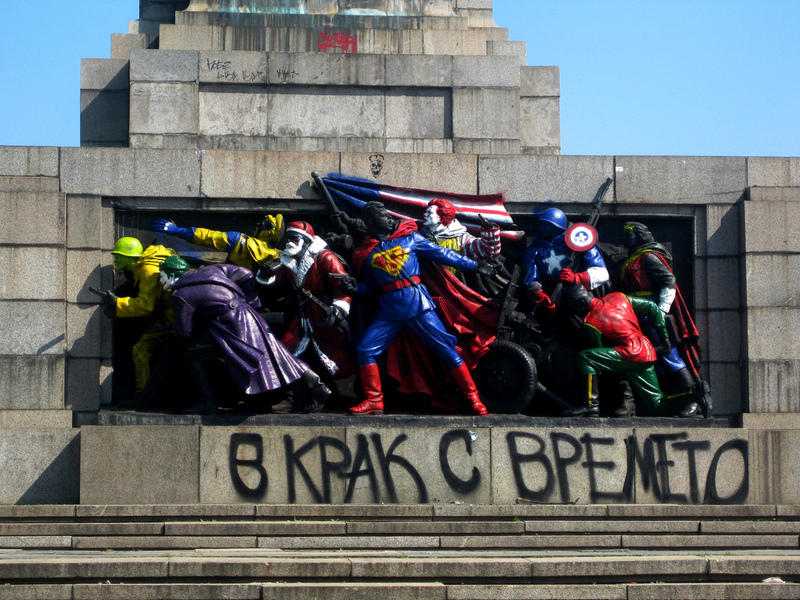 Another example of vandalism of artwork in a public place occurred in Bulgaria, when in June 2011, the Monument to the Soviet Army was transformed overnight by unknown artists who painted the soldiers to look like comic superheroes, such as Superman and Wonder Woman. A caption underneath when translated into English read: “In pace with the times”. 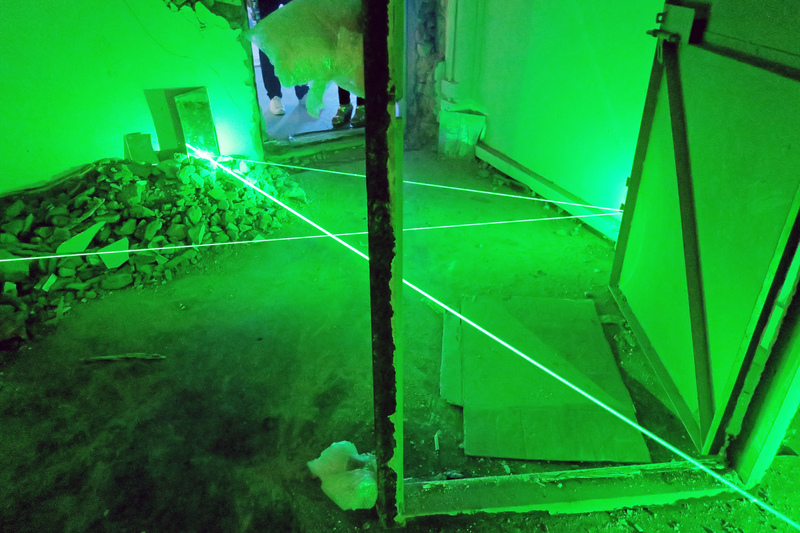 The incident was widely covered by the media. 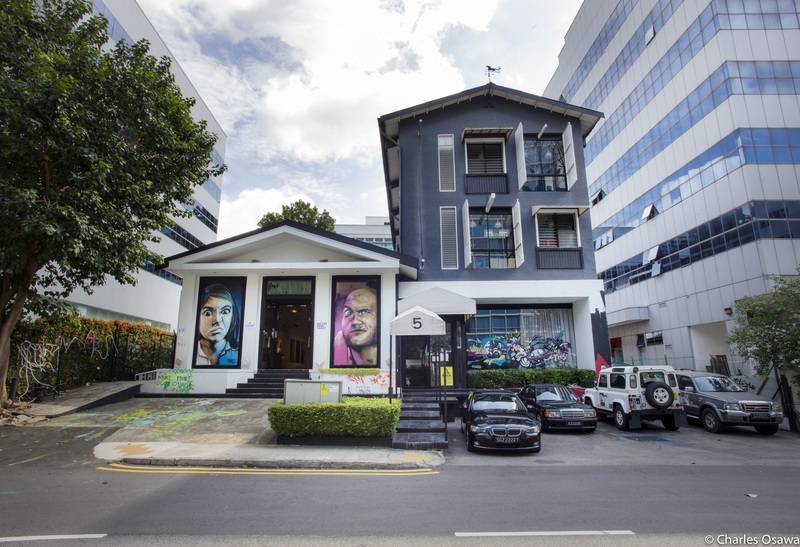 More recently, in January, 2015, in Singapore, vandalism took place when some artworks in The Mill’s Destruction & Rebirth art initiative were damaged. But is street art itself a crime, and if it is a crime, should we be concerned if it gets vandalised? 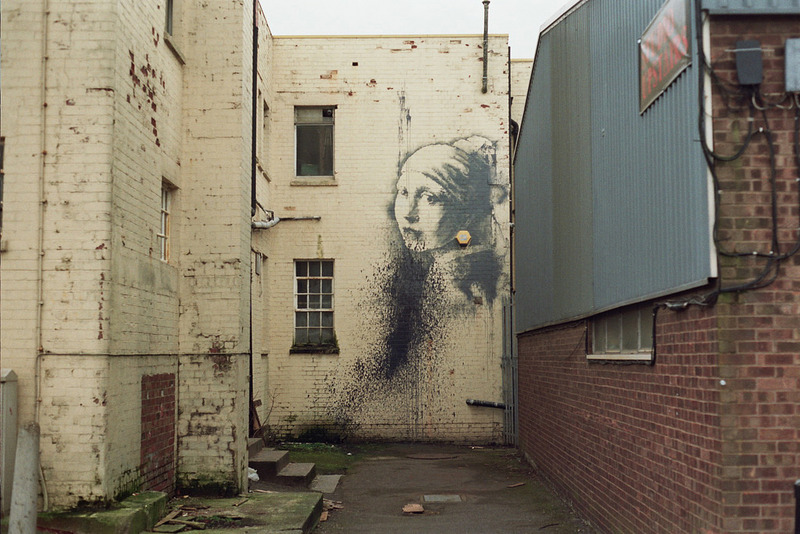 A mural entitled The Girl with the Pierced Eardrum, by the famous artist known as Banksy, was vandalised less than 24 hours after it was created when it was splattered with black paint. 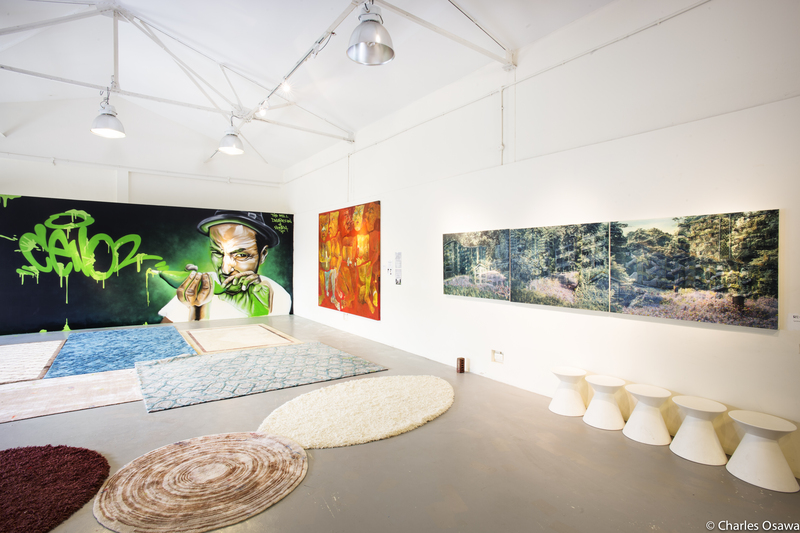 Artists: Edvard Eriksen, TM Azionefuturista 2007, We Jungle, Banksy.